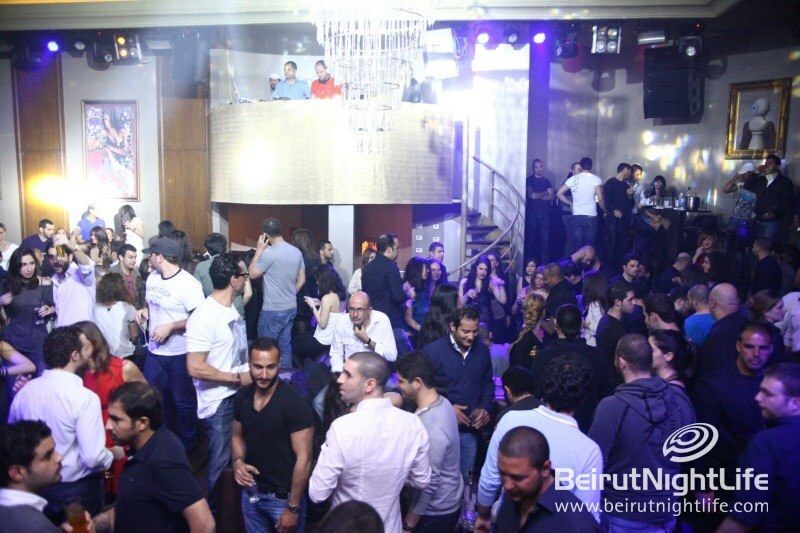 Palais continues to welcome big name international artists to supply unmatched entertainment to their club-goers. 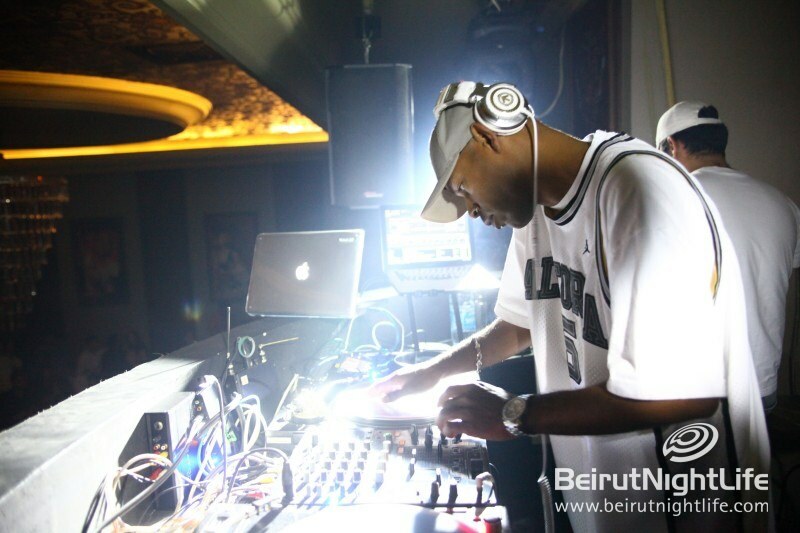 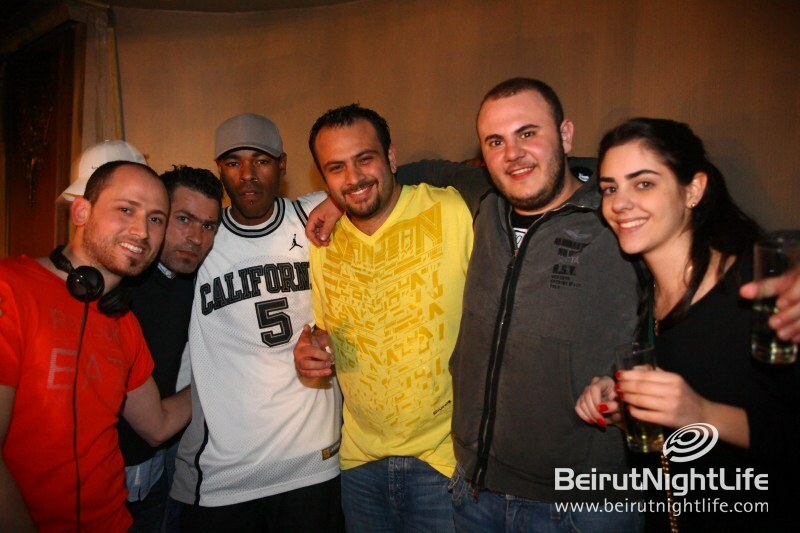 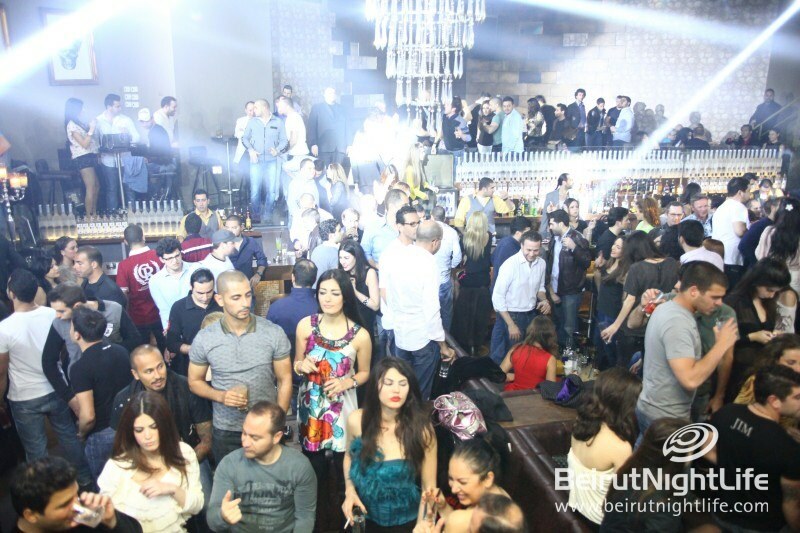 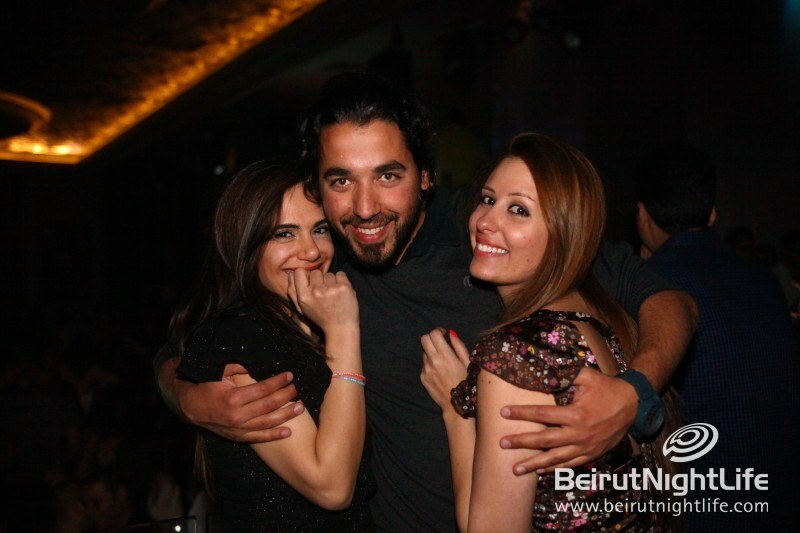 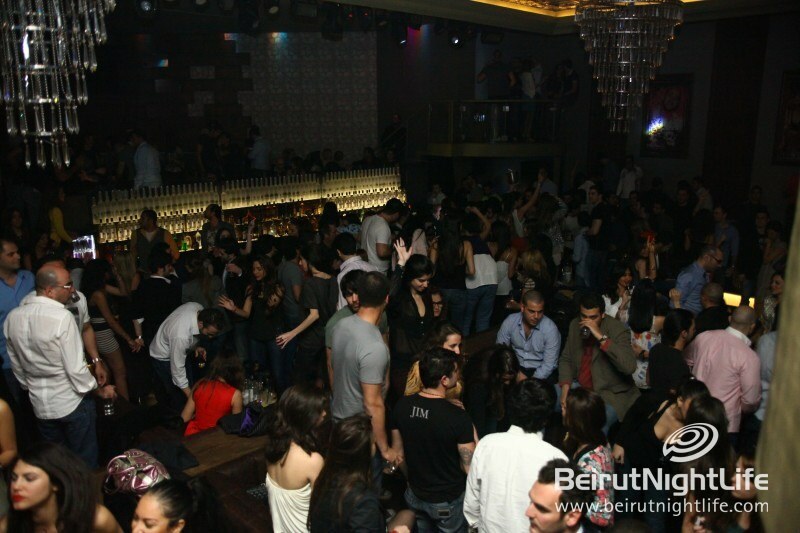 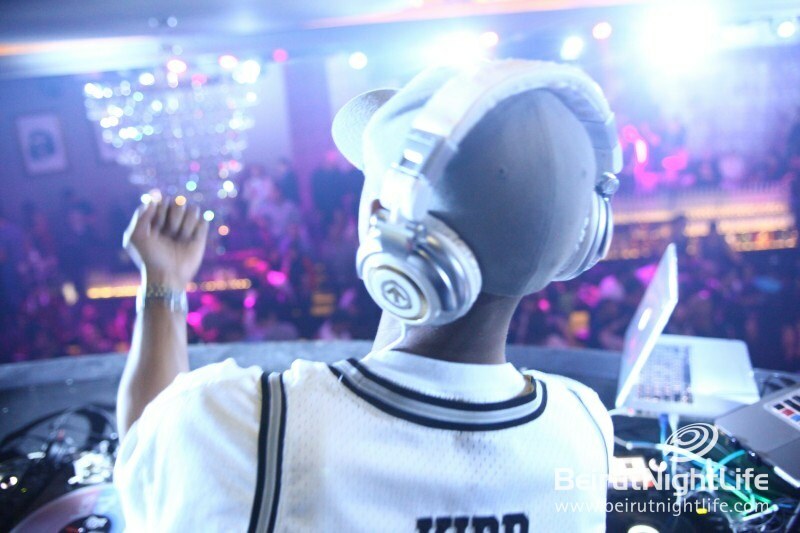 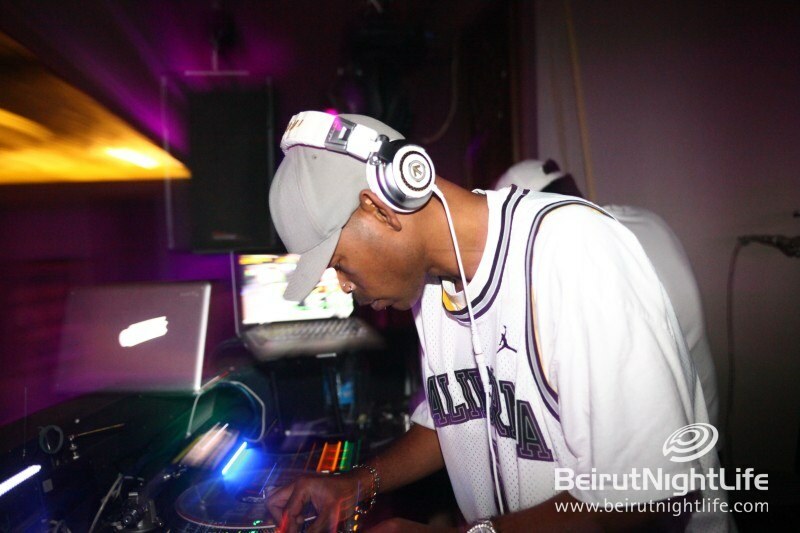 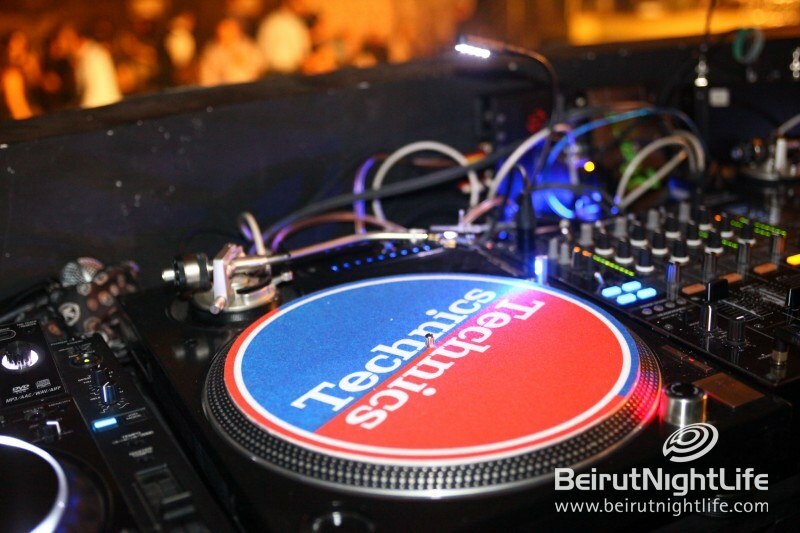 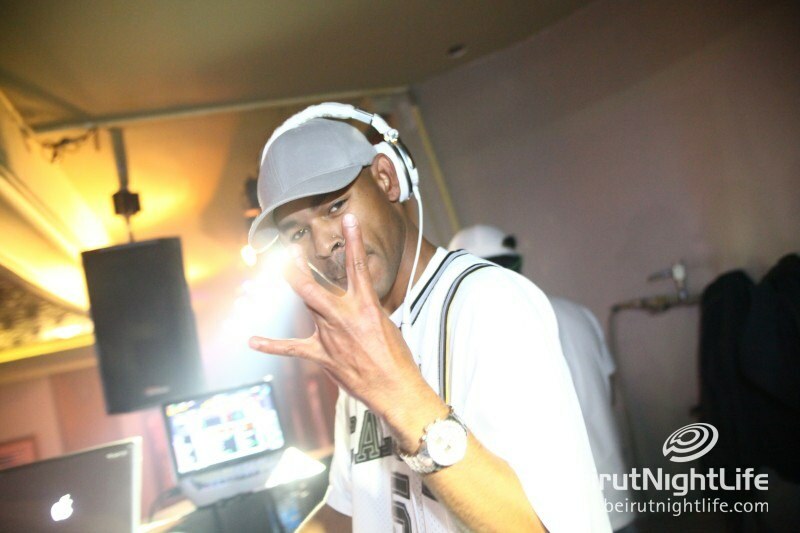 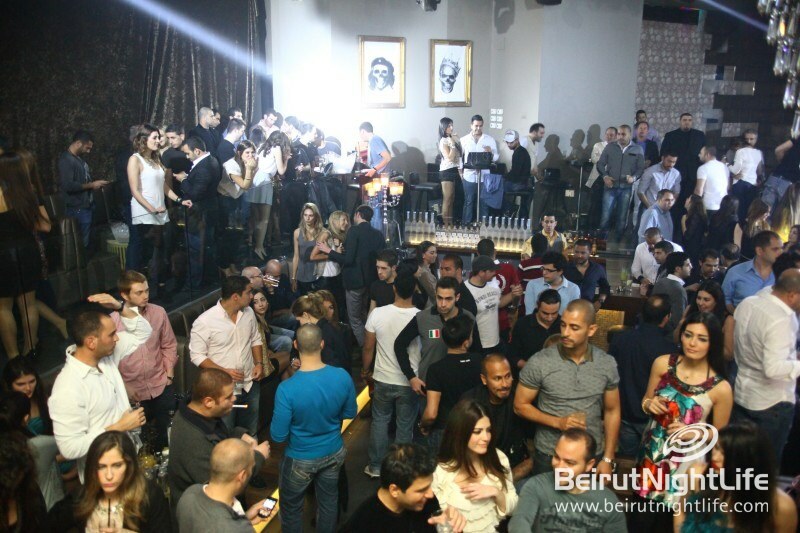 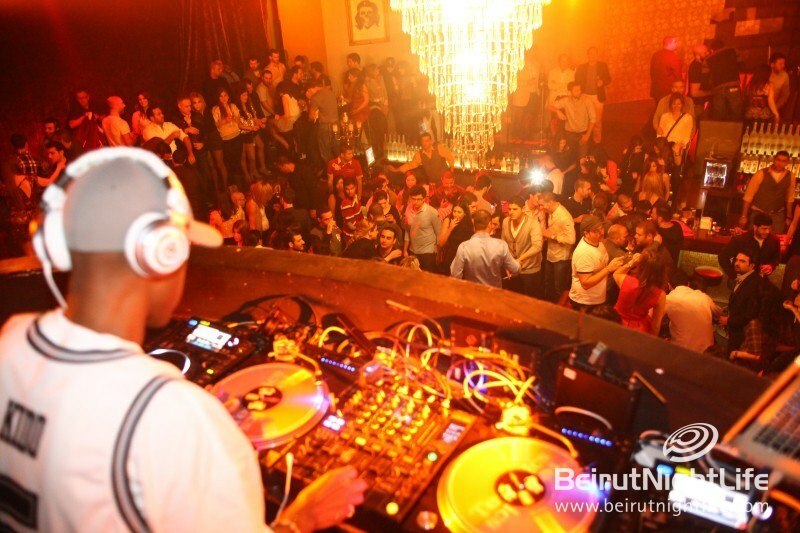 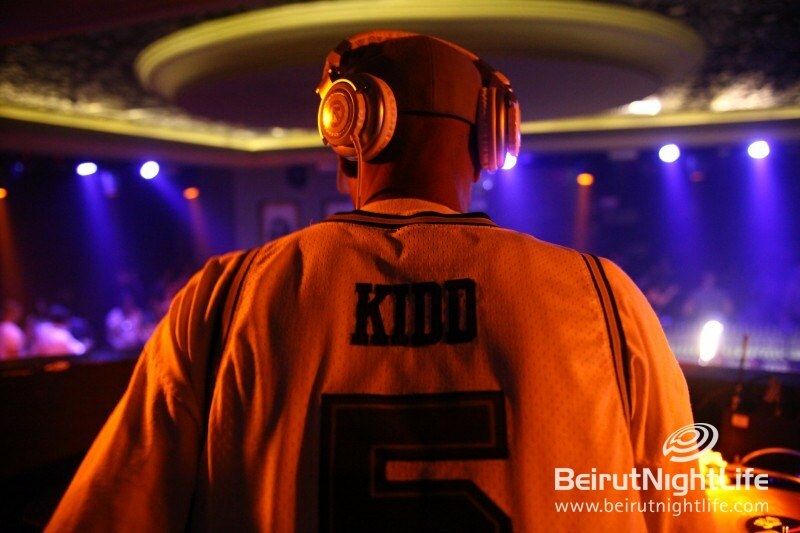 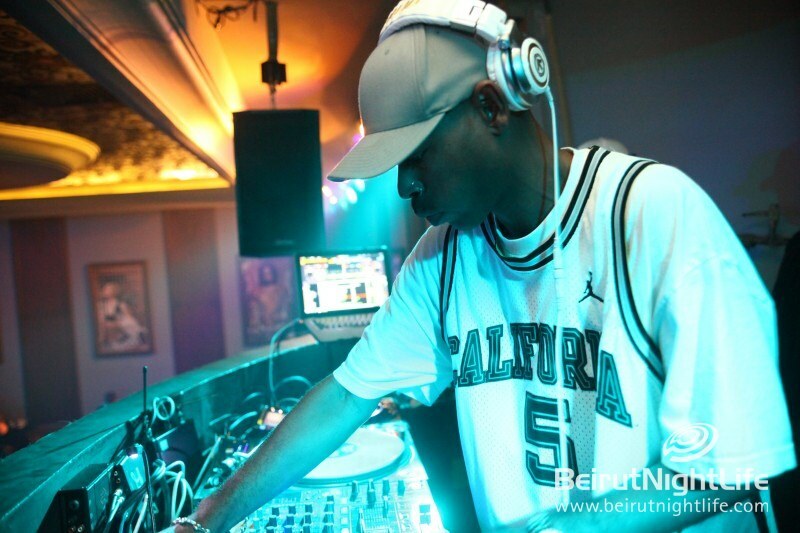 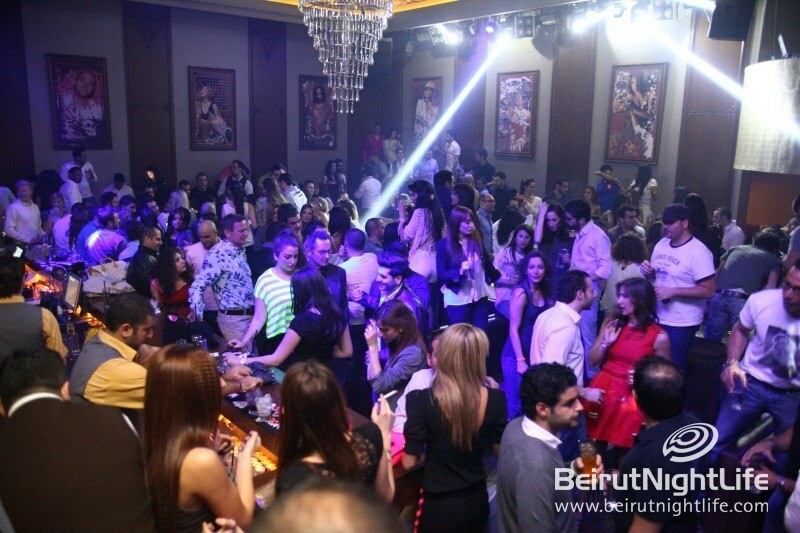 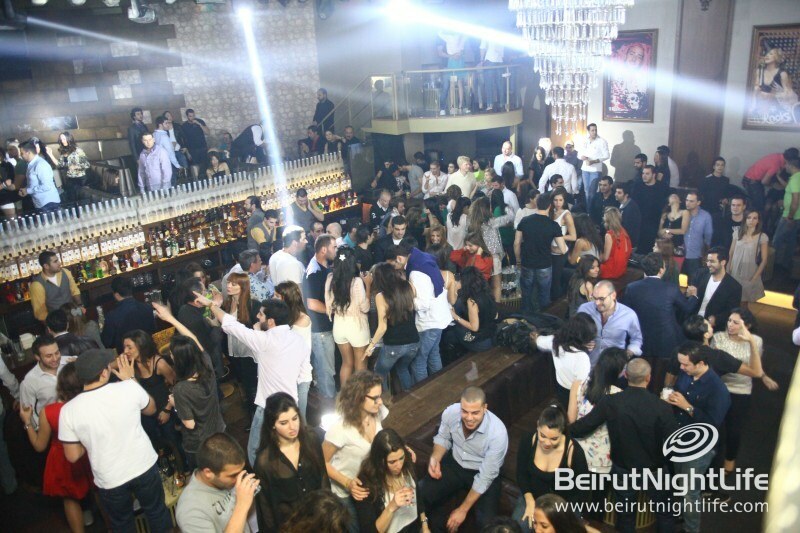 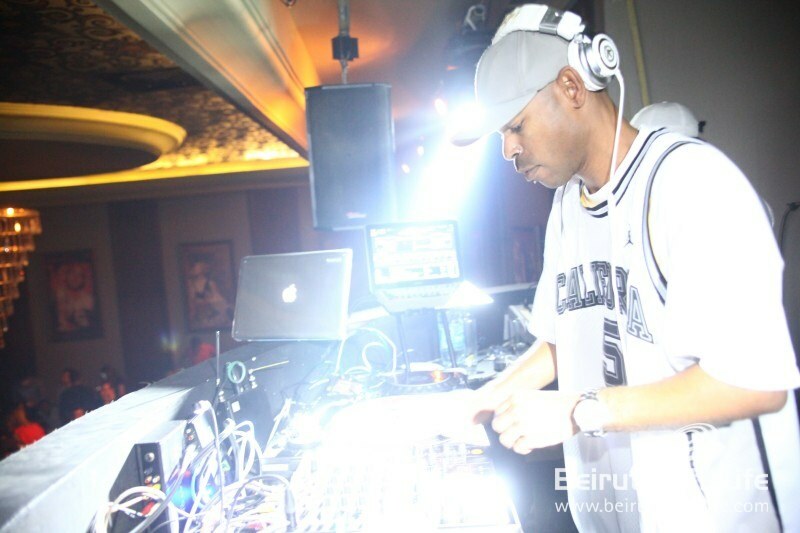 The happening night spot in Beirut city got a killer Hip-Hop performance by Snoop Dogg’s official DJ, DJ JAM. 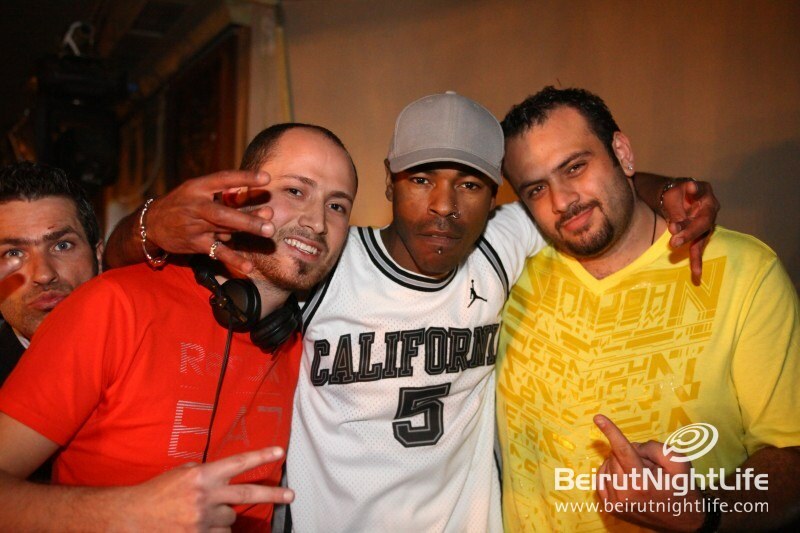 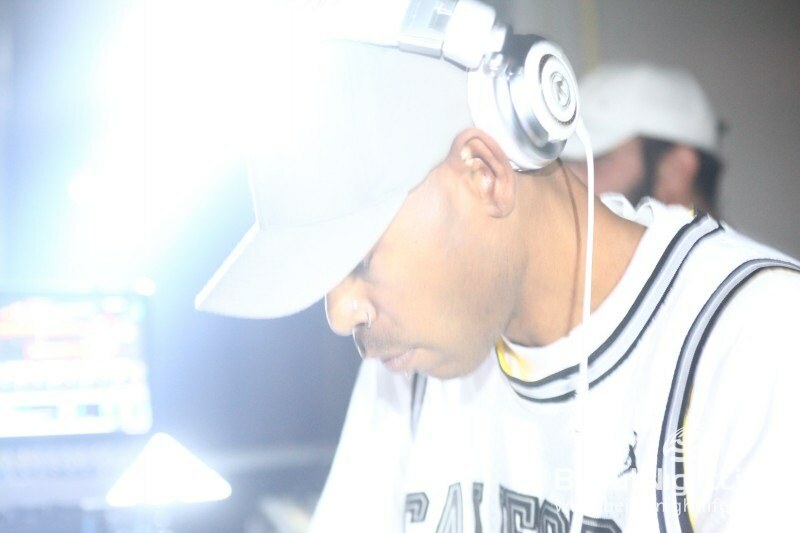 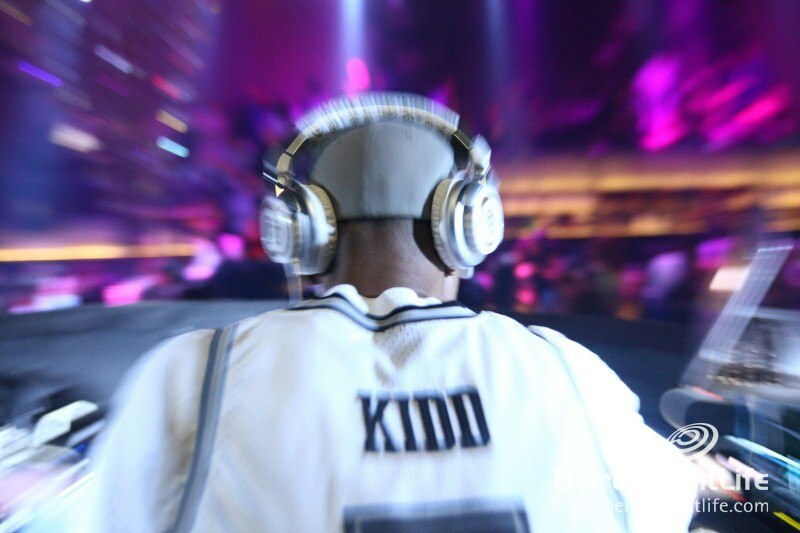 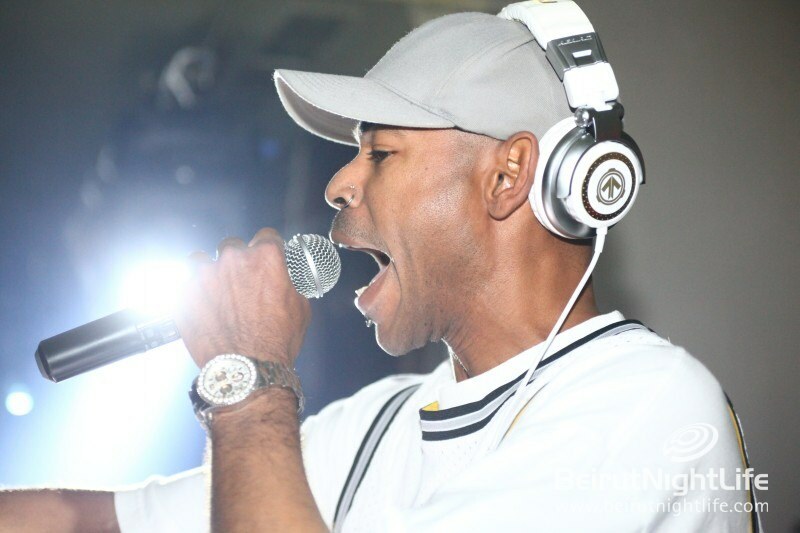 We all remember DJ JAM’s beats from his live show in Lebanon, this past summer at Pier 7. 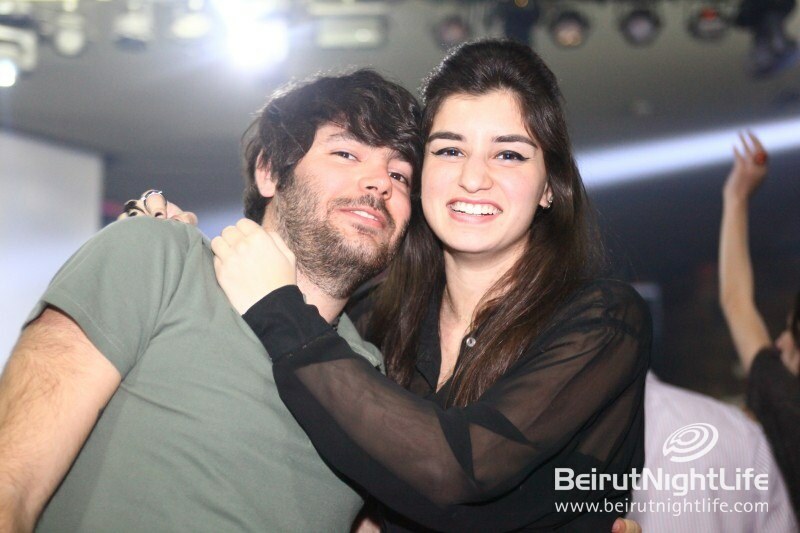 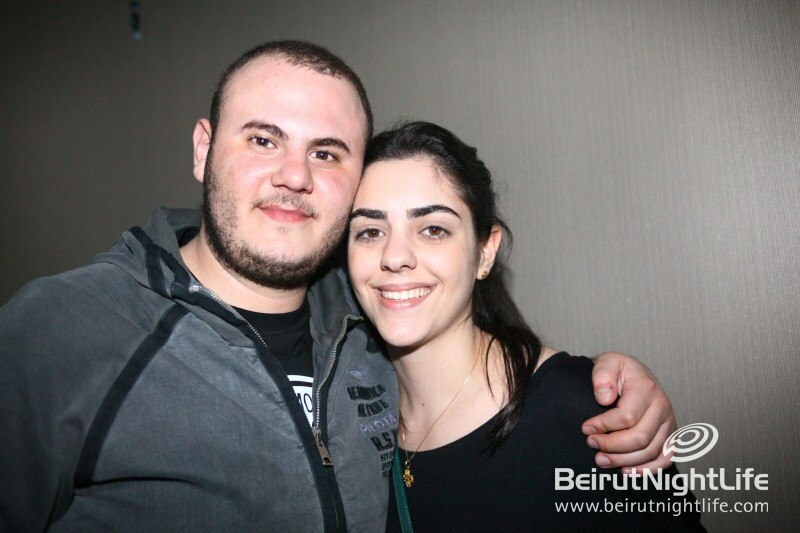 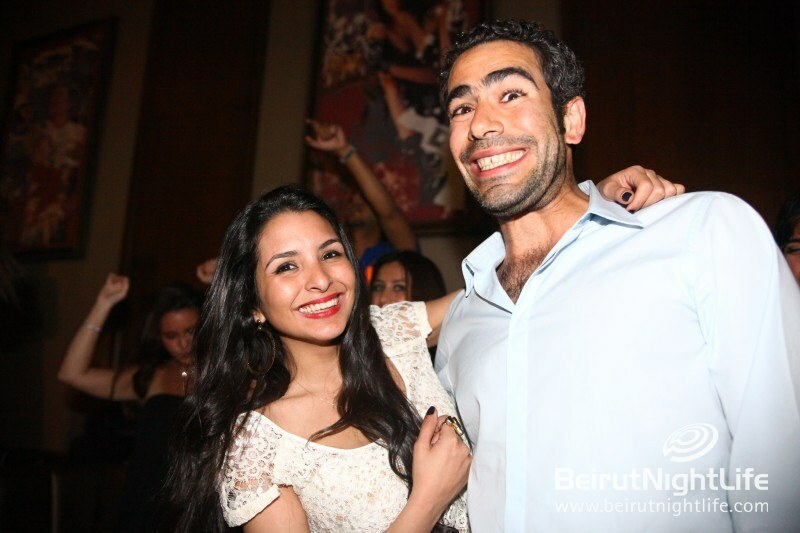 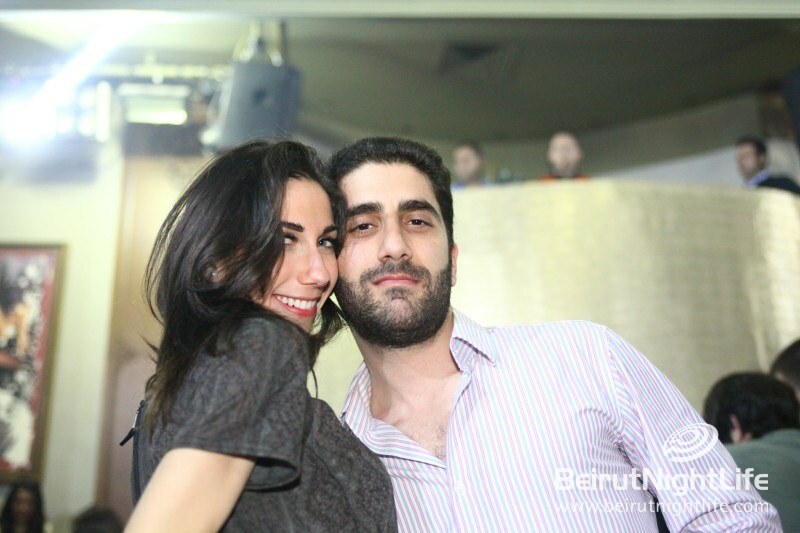 This time around, JAM put on a show that wowed the crowd as well as fellow talented DJs like Jack Sleiman and Mass. 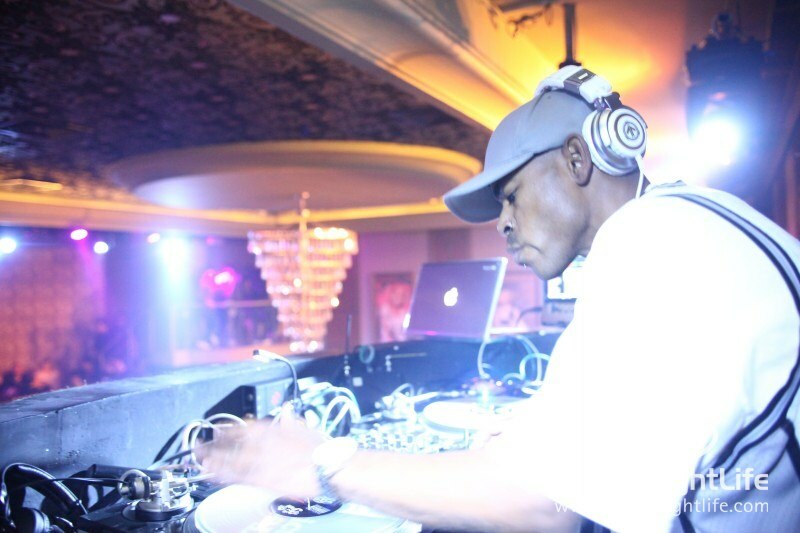 He scratched away at his records giving the audience something they weren’t used to. 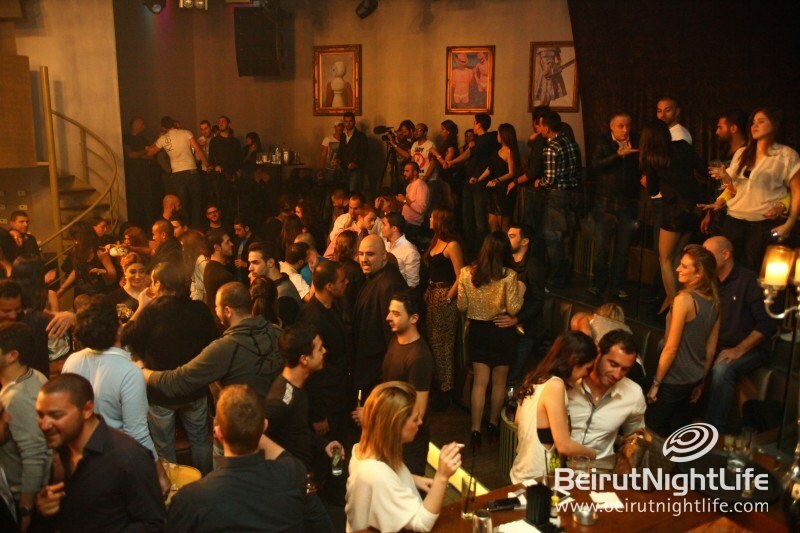 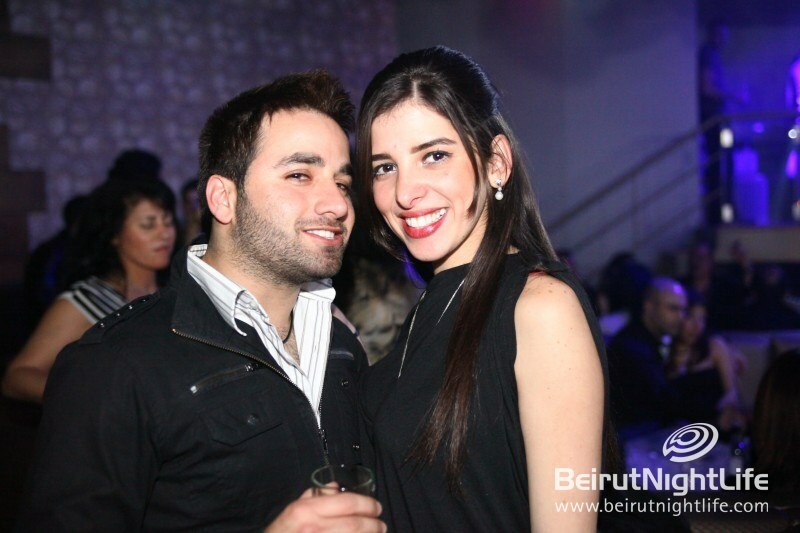 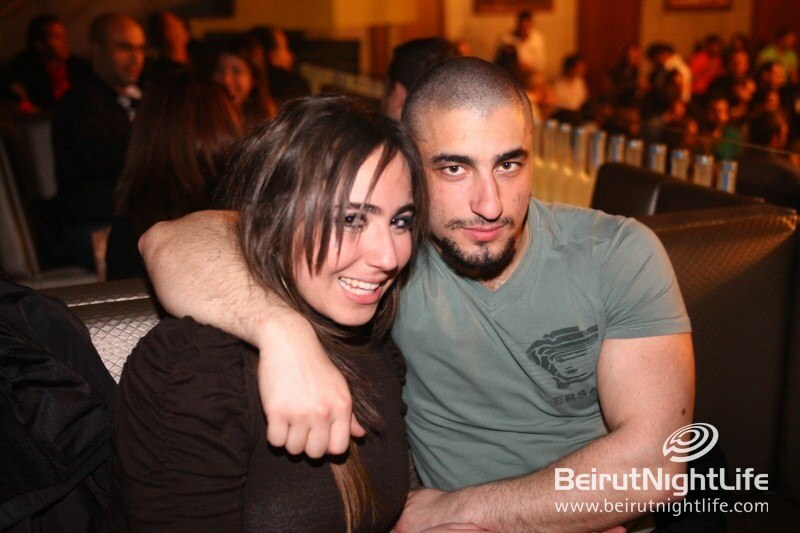 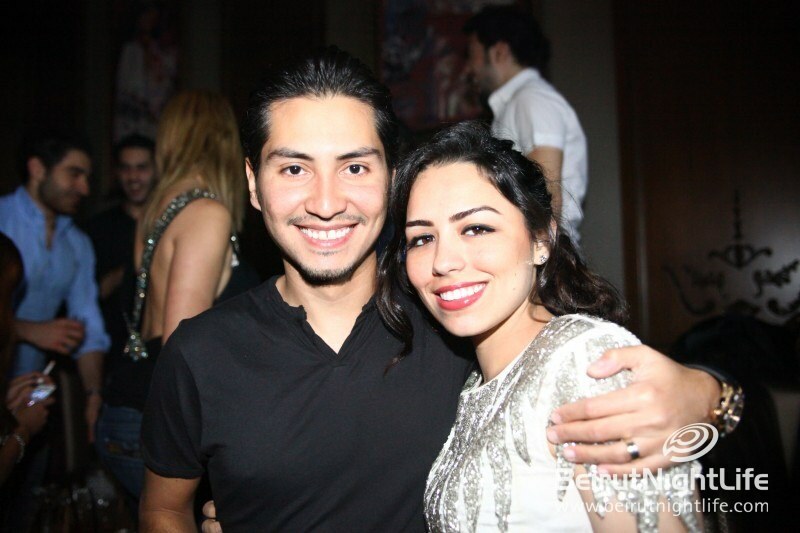 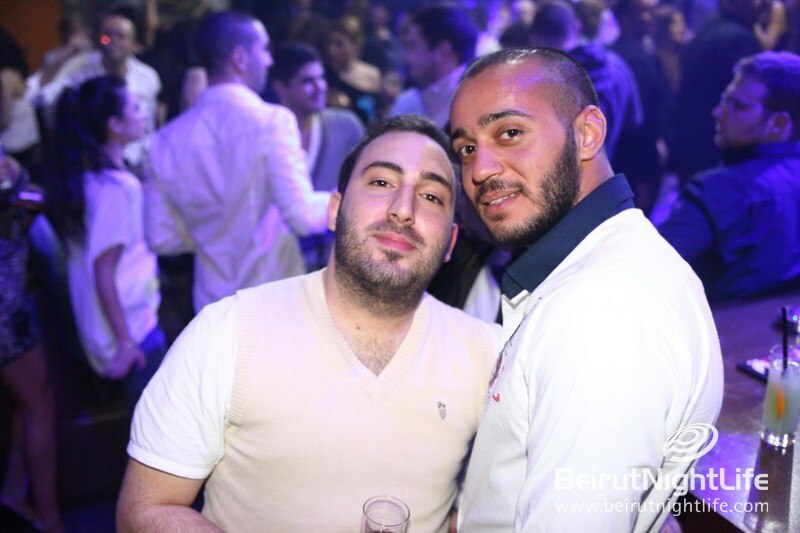 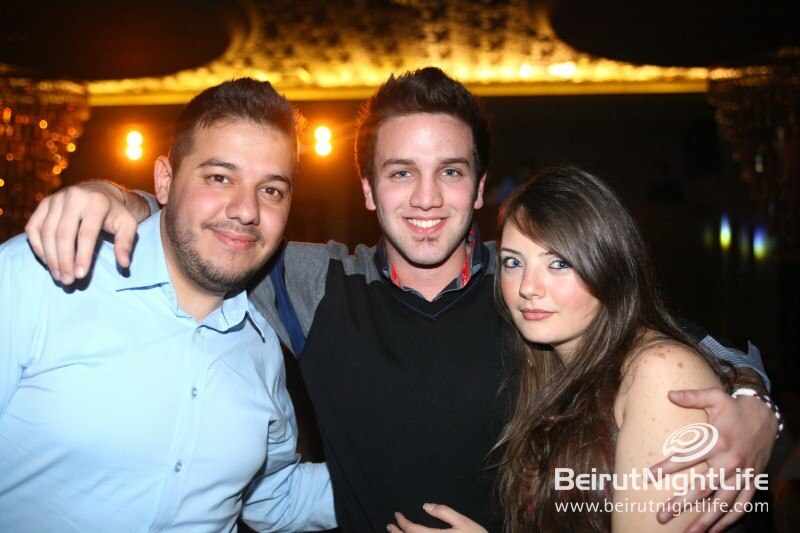 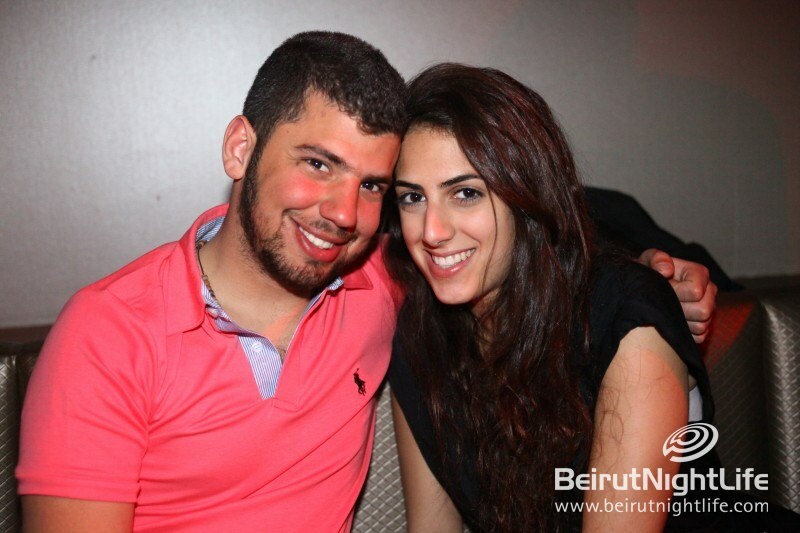 Palais guests enjoyed another full night of drinking, dancing and live entertainment at their favorite club. 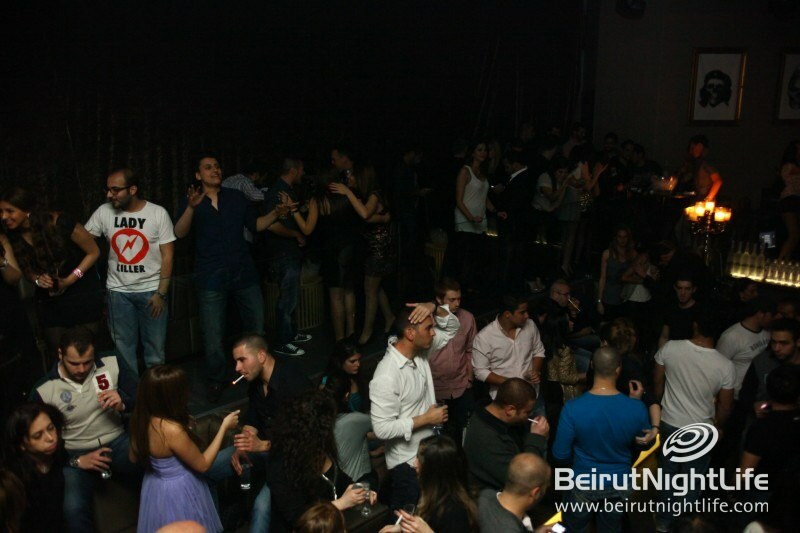 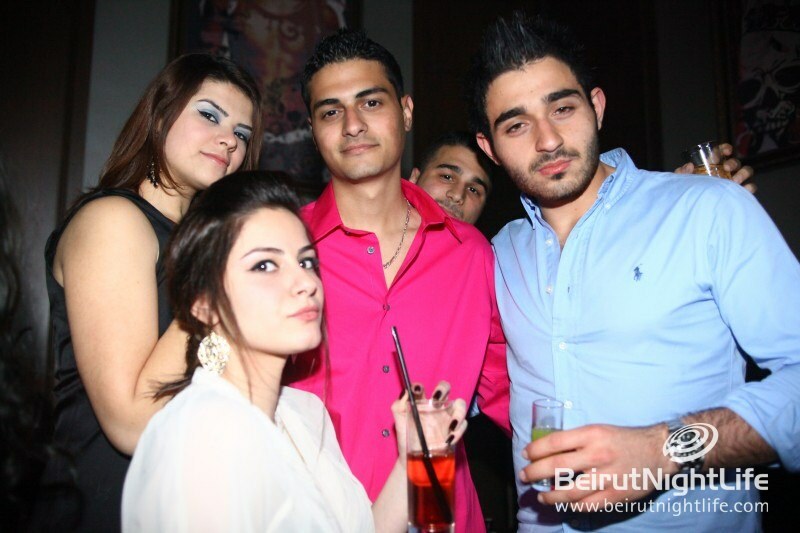 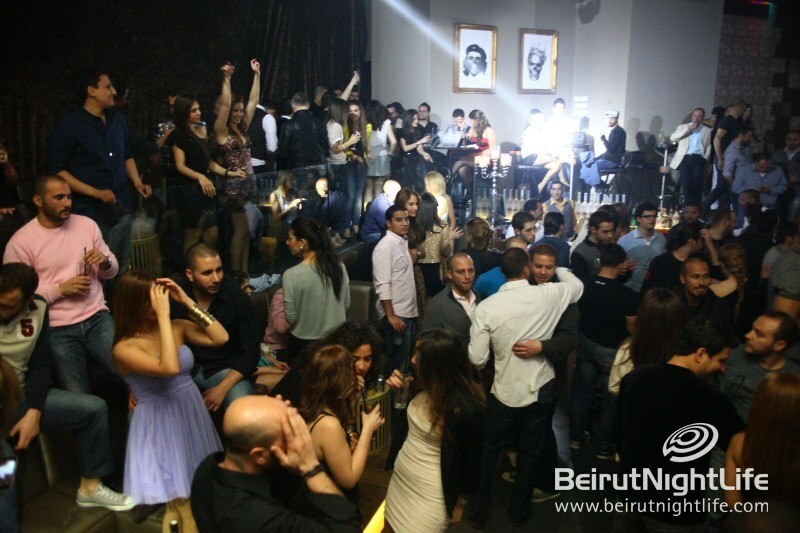 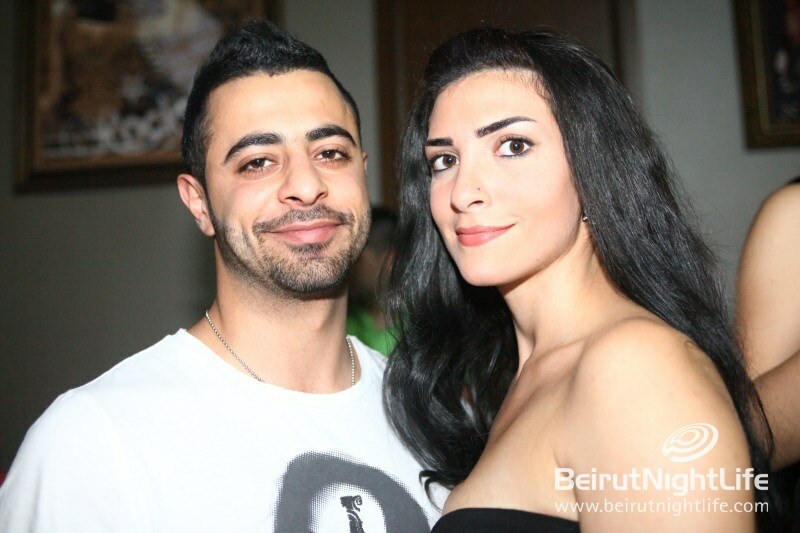 Gemmayzeh parties for the New Year! 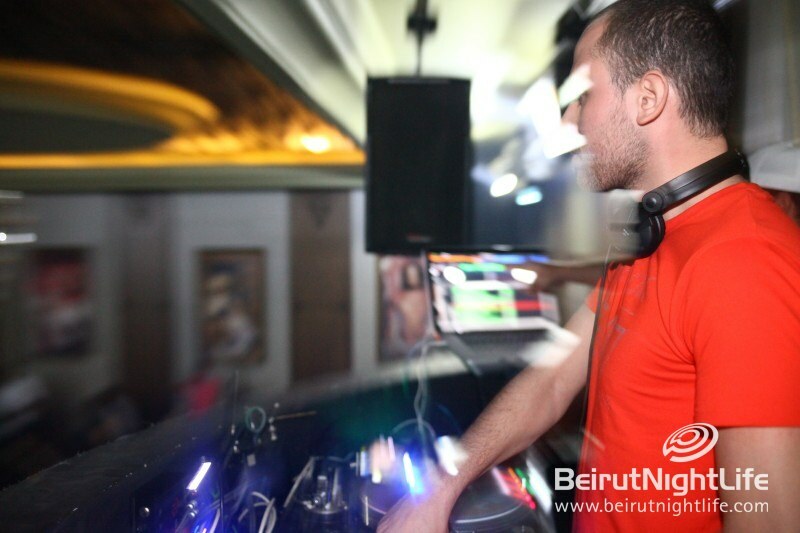 Older PostMusic Sharing Monday on BeirutNightLife.com!